Welcome to Music School To Go. We offer the best private drum lessons in Oak Park for children of all ages in the comfort and privacy of your home. Drum lessons for beginners is our specialty. At Music School To Go we believe everyone deserves to have fun and feel like a rock star. Our goal is simple: Build great drummers. 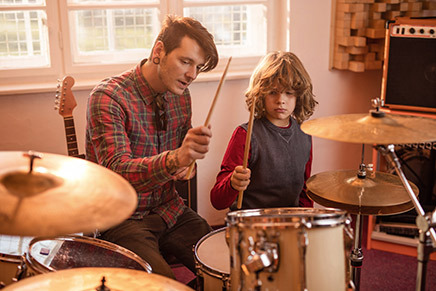 Private in-home drum lessons are tailored to meet your child's current level and interests to best achieve his or her musical goals. Our exert drum teacher in Oak Park will go the extra mile to make sure your music education experience is not only positive and rewarding, but the best you'll find anywhere. So whether you want to just jam out, start a band with friends or are looking to go pro, we'll help make your dream a reality. The main reason to learn drums with us is our outstanding music teachers. Music School To Go's drum teachers have university training so they know the proper theory and technique no matter if a student is interested in rock, jazz or classical. Our instructors hold degrees in music performance, possess outstanding musical talent and are gifted instructors with the ability to motivate and teach students of all ages. Additionally, our teachers are handpicked for their enthusiasm and patience. Most importantly, our teachers have fun and motivating personalities that you're sure to love! Young beginners often start out on a drum kit or even on a drum pad with a couple of drum sticks. We have both male and female students and typically do not start drum lessons before age 6. You have the opportunity to choose from an acoustic or electric drum kit. Many parents enjoy the benefits of an electric drum kit when a student practices at home. With electric drum sets you have the ability to have the volume turned down or be used with headphones. And of course, the FUNdamentals of drumming. We love beginners! Drum lessons for beginners is our specialty. Our highly skilled drum teachers enjoy helping students learn right from scratch or rediscover their passion for drums. You need no prior drum experience. We excel at teaching students of all levels, beginner to advanced. 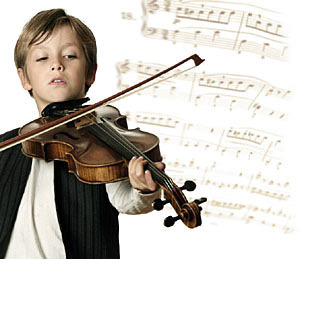 All lessons are tailored to suit your child's specific goals and needs. 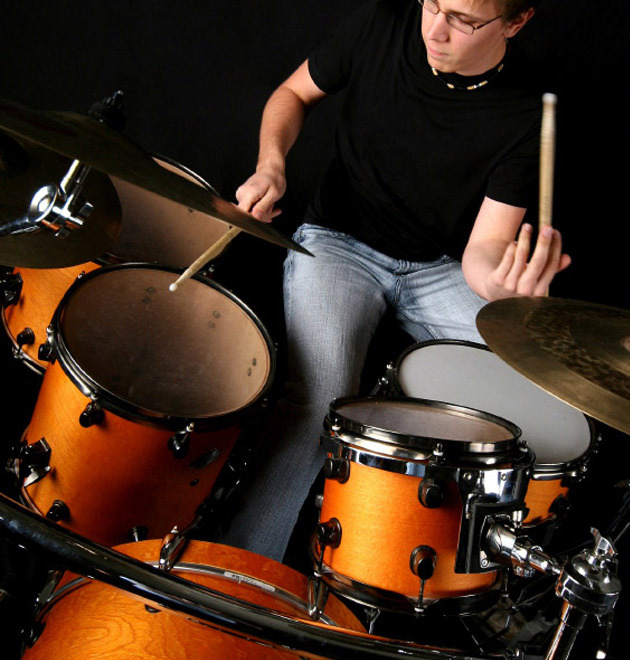 Our drum lessons for beginners is the perfect place to start. You often have no bad habits to overcome as a beginner, so your progress can be relatively quick. When you choose in-home lessons, you are choosing the most efficient and convenient way to include music in your child's life. When you sign up for drum lessons in Oak Park, one of our highly qualified drum teachers will come to your home. We'll skillfully match you with the right teacher who suits you best. Your drum teacher will welcome you with a personalized curriculum according to your age and skill level. We're sure you'll love the convenience of lessons in your home. Additionally, we're 100% confident you'll instantly click with your instructor and be on your way to making music with the best drum teachers! All students are on a month-to-month basis. You are under no obligation to enroll for any "set" period of time. We do not require registration fees or long term commitments. Lessons can begin at any time. If you are ready to start your musical journey, we have a friendly, highly skilled drum teacher in Oak Park, CA ready to help you learn. Contact us or call today to schedule a Private Drum Lesson. We have been serving families in and near Oak Park, CA since 2004 and hope that your family is the next to join our Music School To Go family.